It was really difficult to select the winners, the quality was really high. Thank you very much to all the participants, all of you were really good and I’m sure you will find soon a Dribbble invite. Hi!! This is my job! I’d loved to be invited !! Hi, I’d like a dribbble invite. Hey, thanks for a chance to get an invite. Pleease invite me. 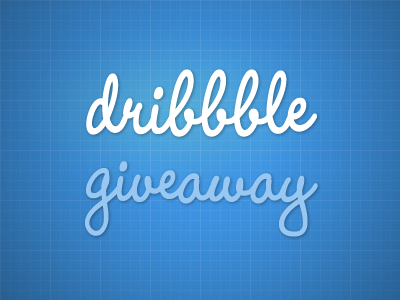 I really love Dribbble but its so hard to get invited. I bring my contribution from my past Industrial design background. Hope you like my shot! Good luck all.